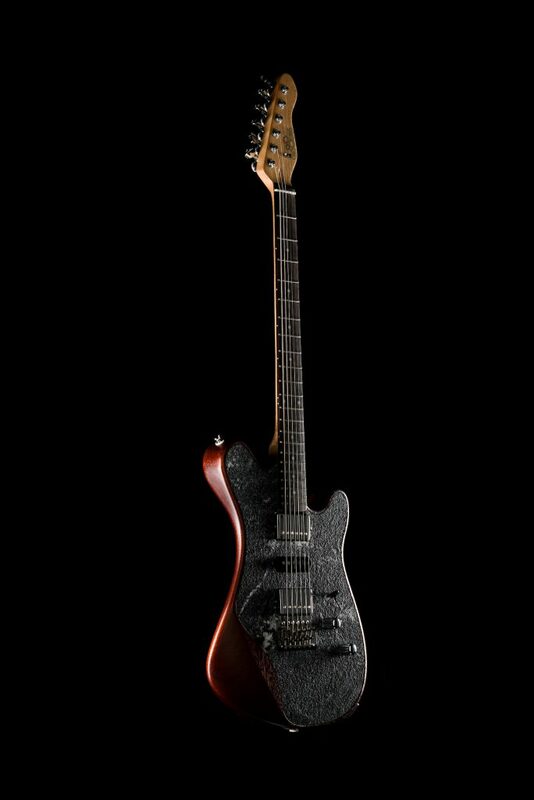 Hand-made wooden and stone guitars. The possibility of changing the front plate and the pick-up number makes these instruments very versatile and fully customizable. 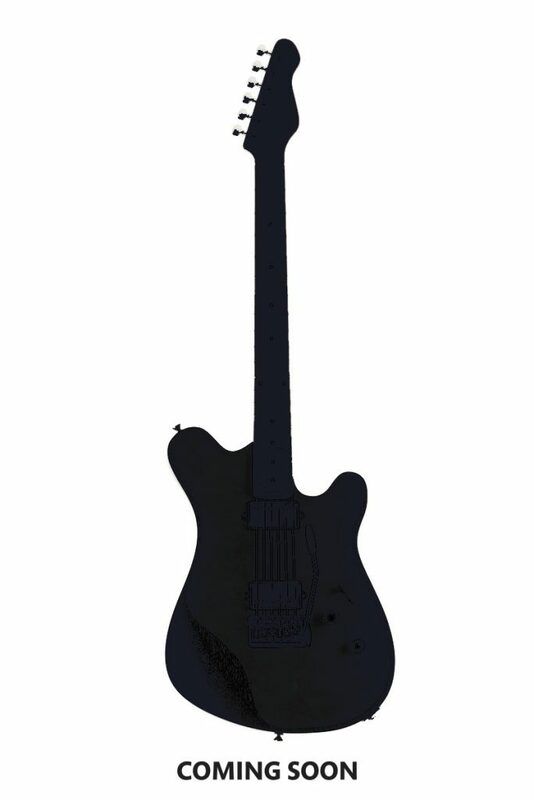 The first official series of new Guitar of Stone bass and guitar models will be available in December 2017, and the limited number of instruments belonging to this Series Zero will be sold in promotion with more than 35% discount while stocks last. Design objects made of typical materials of the Ticino region. 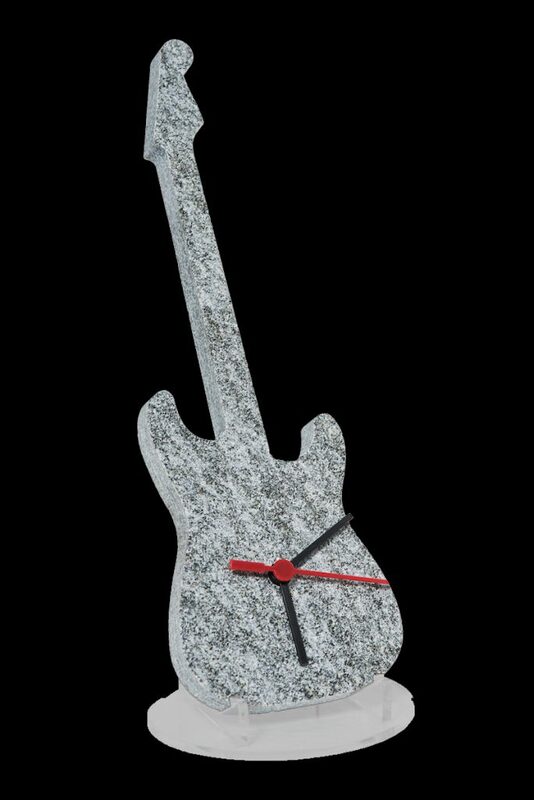 Gadgets in promotion until stocks last to celebrate the new face of Guitar of Stone.